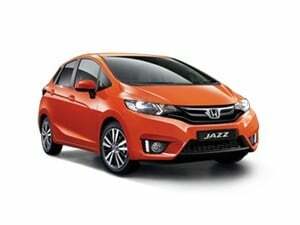 The Honda Jazz remains the manufacturer’s entry model, however for those looking for a small hatchback, it’s the perfect vehicle. Dubbed, ‘Small On The Outside, Big On The Inside’ by Honda themselves, this slogan sums up the Honda Jazz perfectly, with the latest models boasting plenty of boot space alongside Magic Seats which disappear. 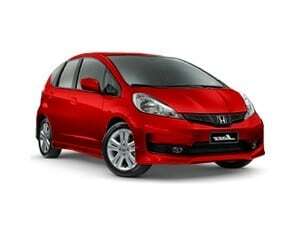 Unfortunately, all cars need repairs carrying out at some point and whether you’re carrying out routine maintenance or undertaking a last minute emergency repair, hopefully you’ll consider the benefits of genuine Honda parts over aftermarket alternatives, given that, here at Cox Motor Parts, you can purchase the Honda Jazz parts and accessories which you’re looking to buy at discounted online prices. Whatever it is you’re needing, be that replacement brake pads and discs, clutch kits, full service kits or even accessories, wiper blades, alloys or a whole host of other products, we’re confident you’ll find it all here. If you’re unsure as to which is the exact part for your vehicle, rest assured that we’re here to help! You’ll find a ‘Car Registration / VIN’ box alongside each product which, upon ordering, allows us to ensure you’re purchasing the right parts and if you’ve made a mistake, ensure you know about it before the parts arrive and we’re able to provide the right ones for you. We’re here to help and if you’ve any queries or questions, why not call our team on 01524 68071. 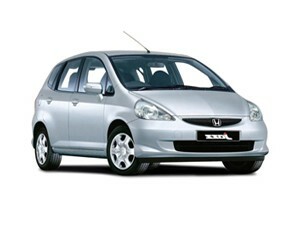 For genuine Honda Jazz parts and accessories, think Cox Motor Parts!